Can gum disease actually cause heart disease? The answer is “Yes”. Shocking, right? Recent survey revealed that “Having gum disease increases the risk of heart attack by 28%” In this article, we are going to reveal the link between oral health and heart disease. 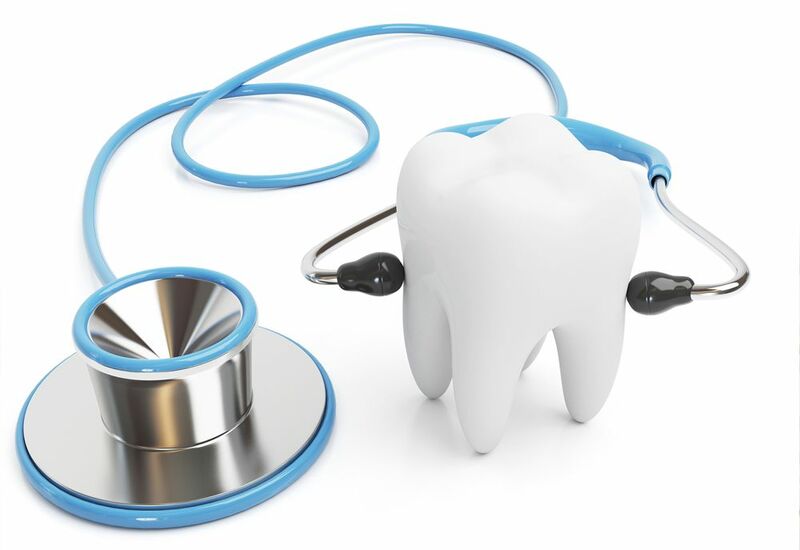 A study shows that there is no evidence that poor oral health can causes heart diseases. But it has been proven that there is a correlation between oral hygiene and heart diseases. Do you know how? Poor oral health acts as the breeding platform bacteria and increases the level of bacterial infection and those bacteria could find their way into the blood stream and enter into the heart vessels. Once the bacteria reach the heart, they get attached to any of the damaged area and cause infection. This can result in chronic heart problems that include: an infection of the inner lining of the heart, and endocarditis. Other cardiovascular diseases such as a heart attack, stroke have also been connected to infection caused by oral bacteria. Who is at the Risk of Heart Disease? If you’re suffering with gum problems such as gingivitis or periodontal disease, you might have the higher risk for heart disease. Even if you don’t have noticeable gum disease, however, insufficient oral hygiene and gathered plaque in the gum line can also cause heart disease. Recently had your dental implant surgery and taking more precautions to make the cost of dental implants Melbourne a worthy? Worried about the condition of your gums? Don’t worry… Fortunately, the below listed tips can help lower your risk of both gum and health disease. Brush and Floss Regularly: To remove plaque formation and bacterial buildup on the gum lines, brush at least two minutes, twice a day. Use soft-bristled toothbrush and make sure to brush evenly on each or every teeth. Don’t skip flossing, as it helps to remove the foods trapped between the teeth. Choose a Healthy Diet: Intake healthy diets and nutrient rich foods especially include milky products such as cheese, yogurt and dairy products; as they are good for tooth bone and enamel. Avoid Cigarettes and Smokeless Tobaccos: Smoking habits not only destroy your gums, stain your teeth etc. but also it will increase your chance of heart disease. Hope now you get an idea on “How Oral Disease and Heart Disease are interlinked?” Being proactive about your oral health, you can protect yourself from gum disease and life-threatening heart disease.